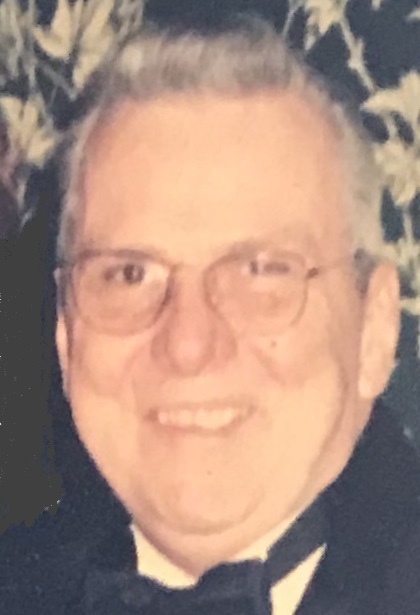 Obituary for Merton R. "Andy" Anderson | Kirila Funeral Home, Inc.
Merton R. “Andy” Anderson, 74, passed away on Monday, Oct. 1, 2018, at St. Elizabeth Youngstown Hospital. Andy was born in Duluth, Minn., son of the late Herman M. and Norma H. (Skogg) Anderson. He was a graduate of Williams High School in Minnesota. 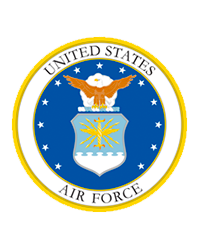 He served in the U.S. Air Force retiring as a TSGT after 21 years. He worked for Sovereign Circuits until he retired. Andy was a fan of all sports. He especially loved his Minnesota Vikings and Atlanta Braves. He enjoyed fishing and reading. He loved spending time with his family, especially with his grandchildren. Andy is survived by his wife of 26 years, Donna “Tootsie” (Beil) Anderson; three children, Robert Anderson, Eric Anderson and Amy Adams; four stepchildren, Sabrina (Ron) Berardino, Michael (Rhonda) Anzevino III, John (Lisa) Anzevino and Steven (Christine) Anzevino. He also leaves behind twelve grandchildren and two great-grandchildren. He is also survived by his brother, Hank Anderson and his two sister, Buttons Carlson and Sonya Wilmer. In addition to his parents, Andy was preceded in death by his sister Karen; sister-in-law Jerry; brother-in-law Dean; and a nephew, Steve. Visiting hours will held be on Friday, Oct. 5, 2018, from 5 to 7 p.m. followed by a service at 7 p.m. at the Kirila Funeral Home, Inc., 258 Poland Avenue in Struthers.